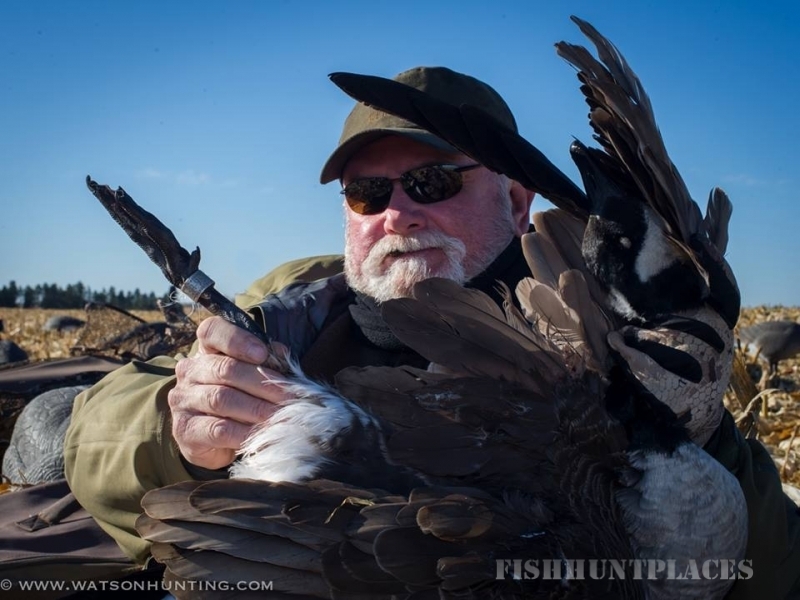 We also offer guided duck hunts on big water reservoirs over large spreads of decoys for mallards and divers! 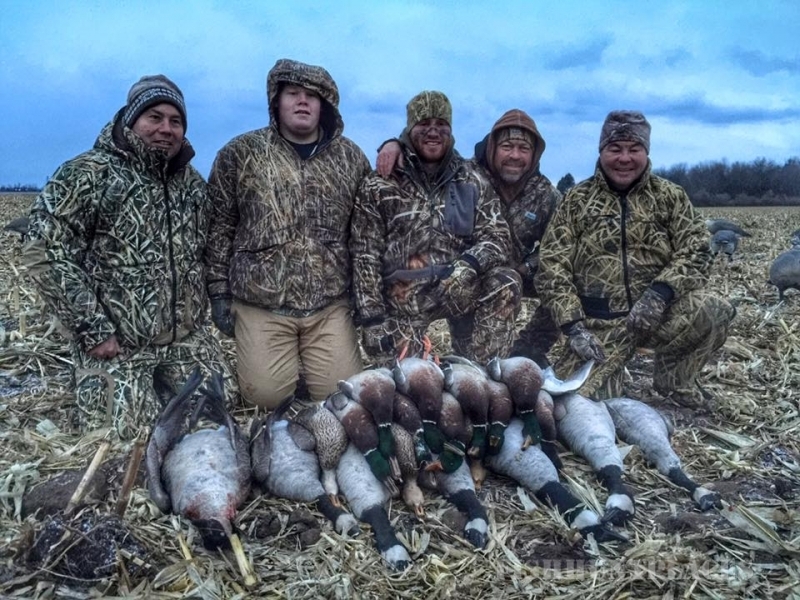 These guided hunts take place out of our new 20’ boat blind. 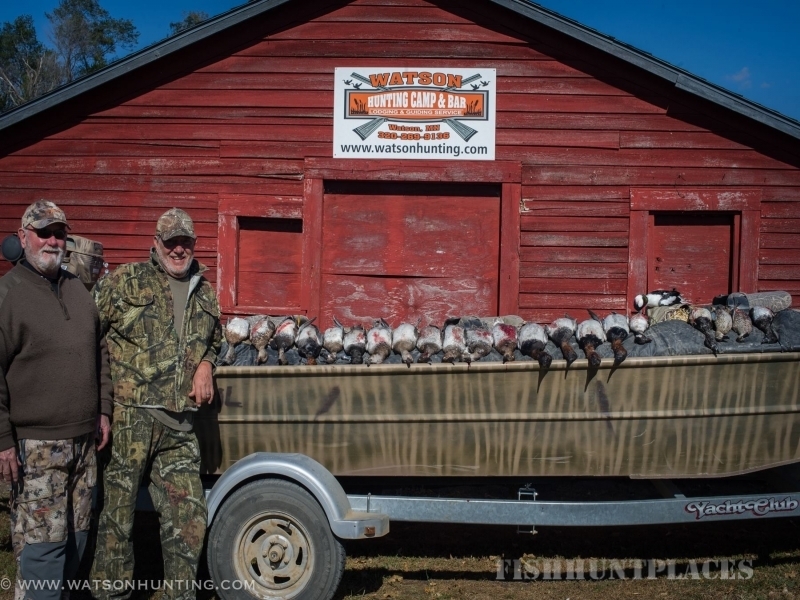 We also have heaters on board and comfortable chairs to ensure a satisfying duck hunting experience. 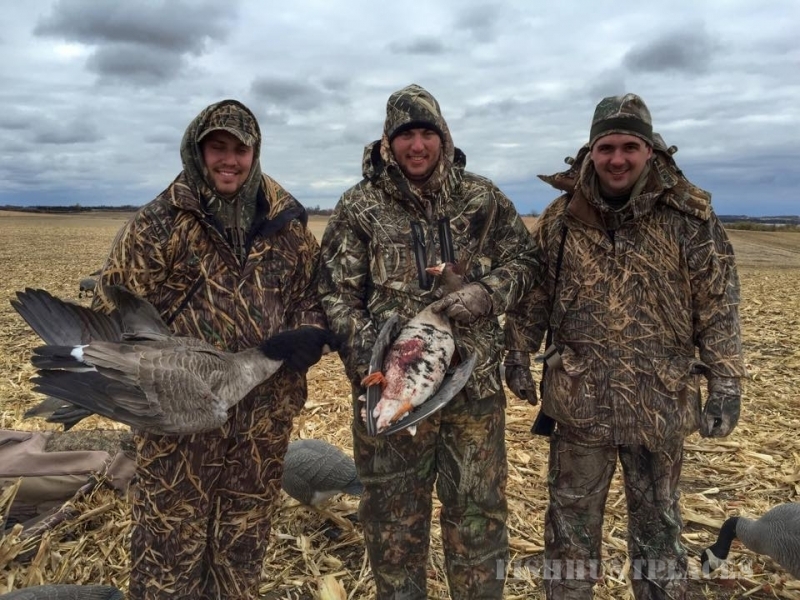 Dove hunting is something that has become more popular in recent years in Minnesota. 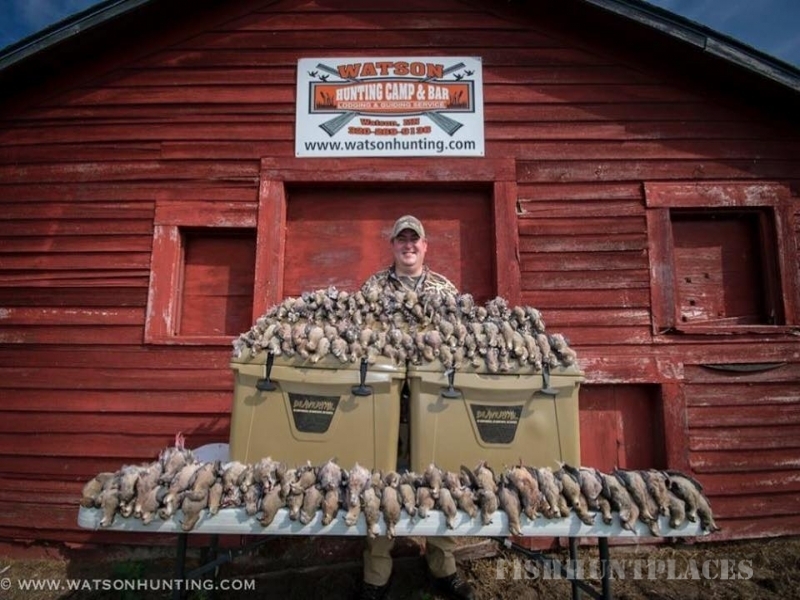 Watson Hunting Camp is located in prime dove country, where the small grains and water holes provide the sustenance that doves crave. 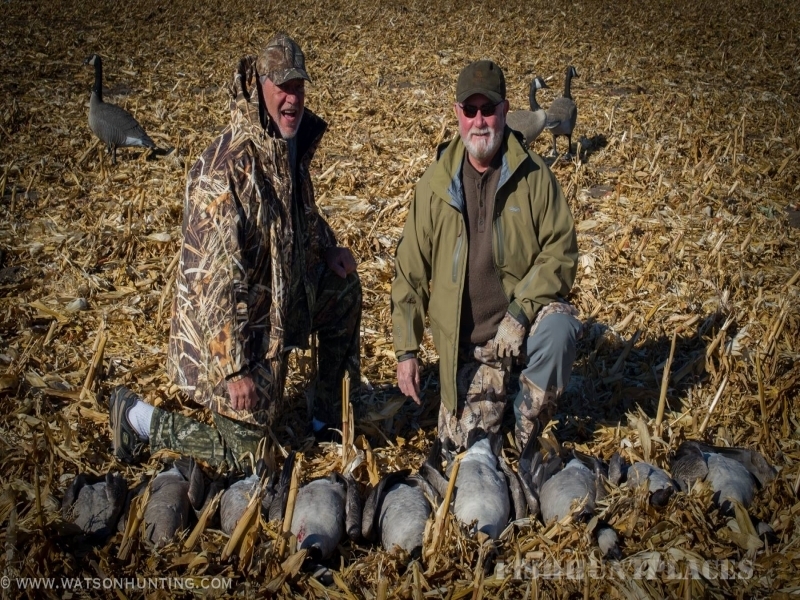 We lost count on how many birds were harvested during the first two weeks of the season last year. 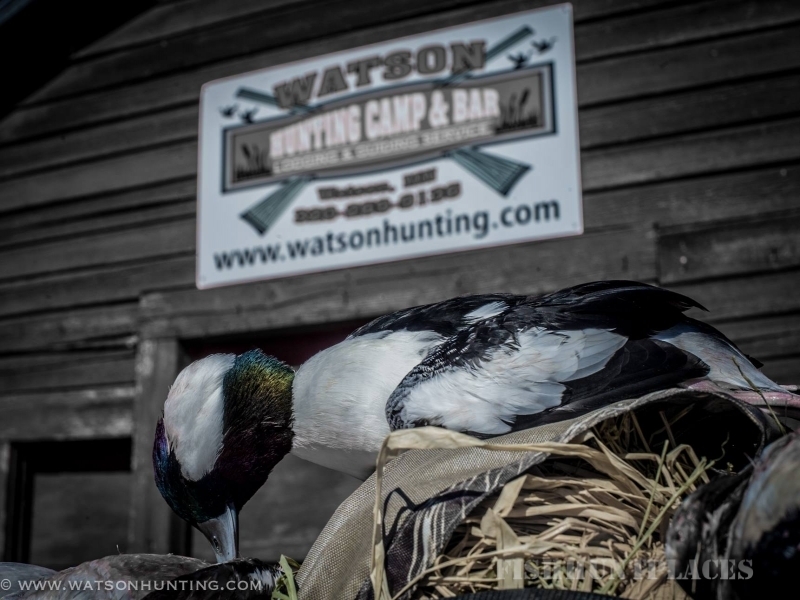 Our hunts book up early so don’t miss out on the next season! 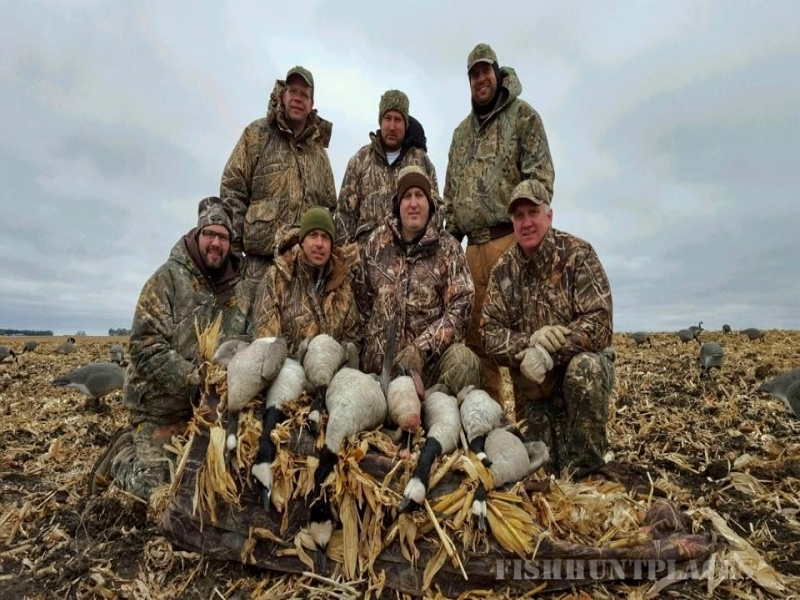 Lac qui Parle is known for it’s legendary waterfowl hunting, but did you know that it’s home to trophy walleye, slab crappies and big northern pike? 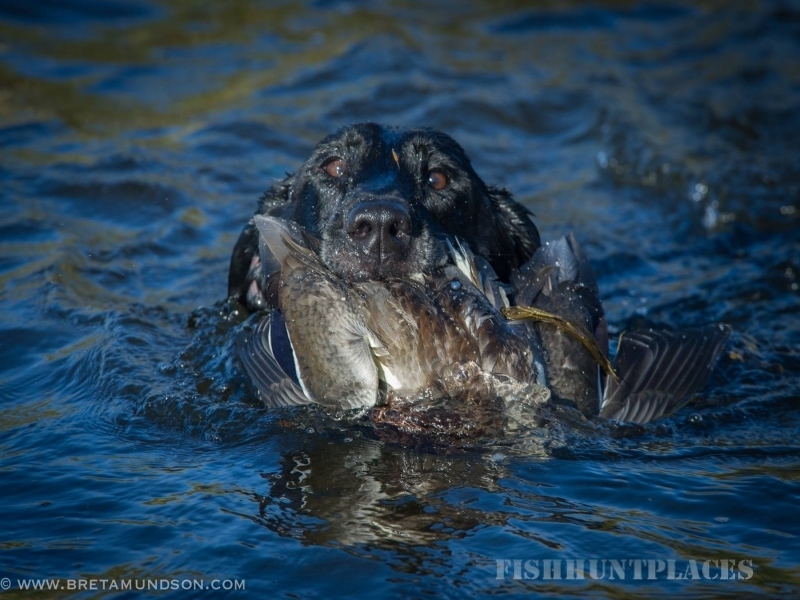 Also perch and catfish roam these waters. 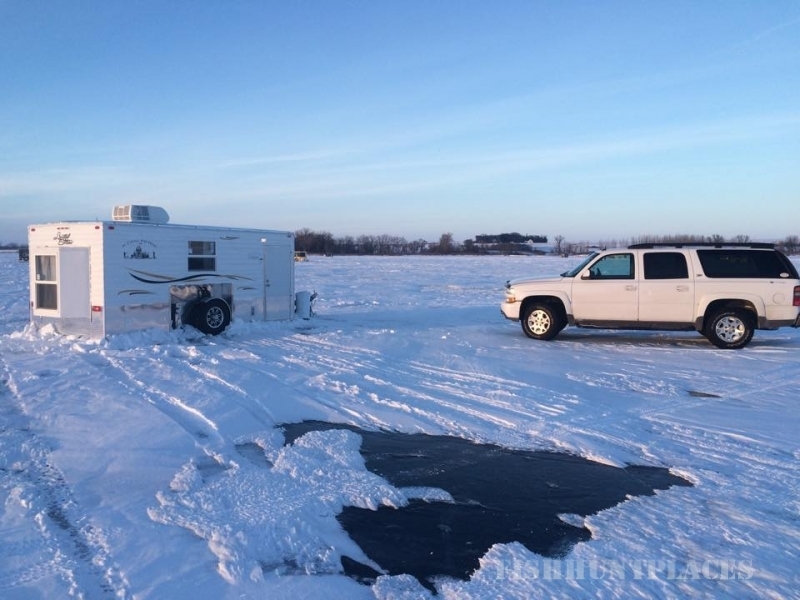 We are now offering fish house rentals throughout the winter. Stay in our big, heated sleeper houses, or rent them by the day and stay back at the WHC hotel and bar. 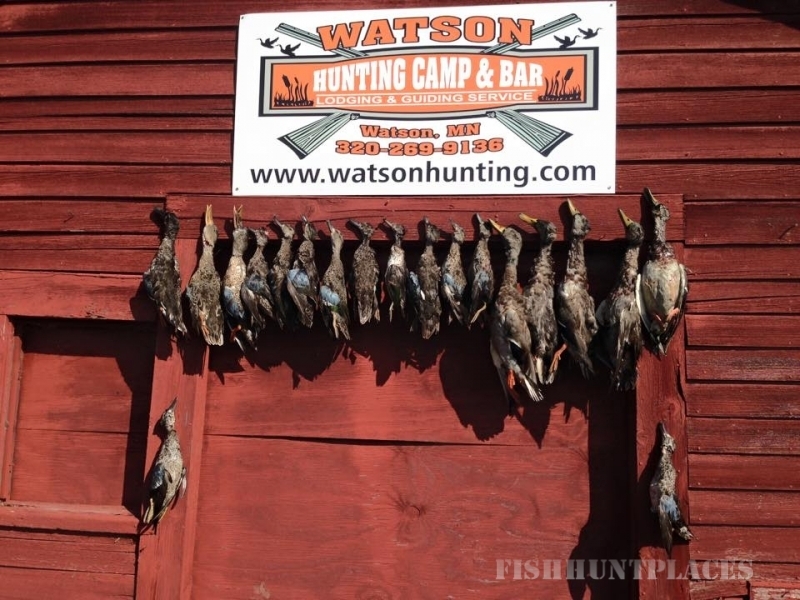 In addition, we can also provide a preserve pheasant hunt on 165 acres of pristine western Minnesota prairie! Our bar is open seasonally and will reopen the weekend of the Minnesota fishing opener. Hours are Wednesday – Saturday from 4 – close. Starting in September, during the hunting season, our bar will close at 10pm each night to ensure a good nights sleep for all our hunters. 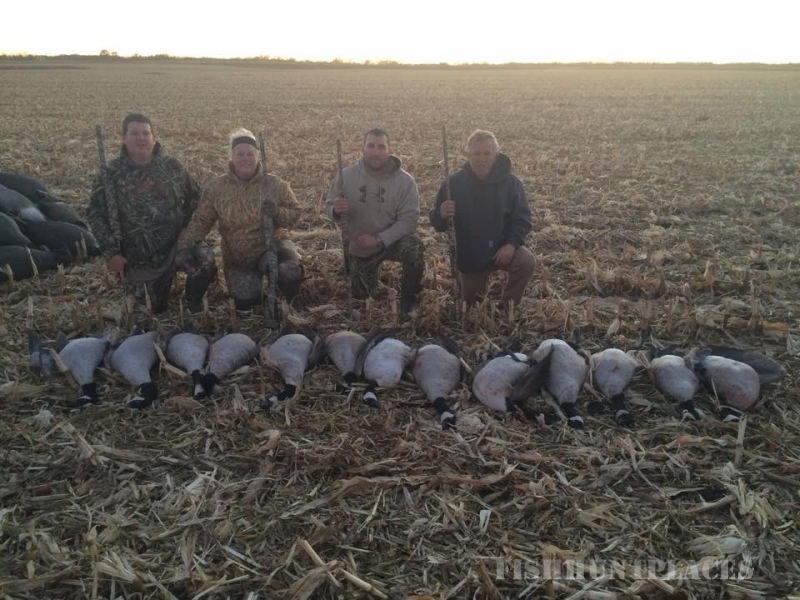 We can accommodate groups of any size and we do not mix groups except in rare circumstances. Please take a moment to browse through our website to learn more about our services. Do not hesitate to contact us with any questions or comments.